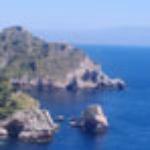 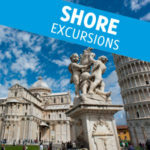 Are you taking a Mediterranean cruise with ports of call along the coast of Tuscany? 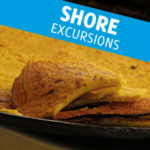 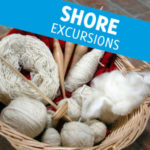 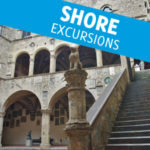 Book an exclusive tour with us. 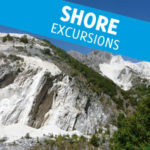 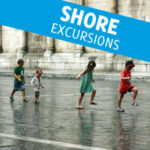 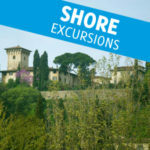 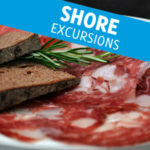 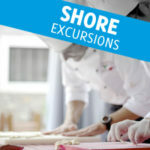 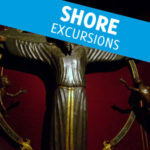 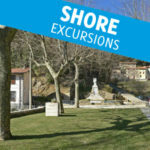 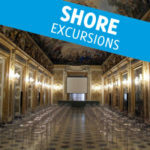 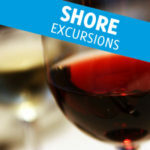 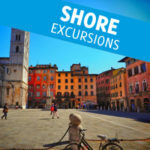 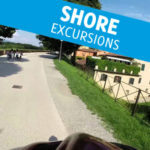 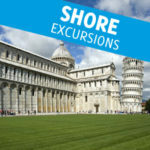 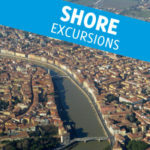 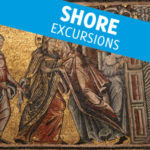 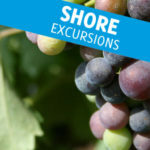 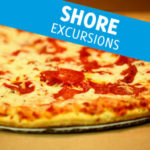 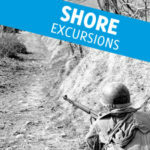 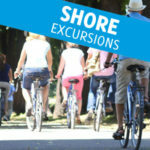 If you do not like being part of a crowd, experience our private guided excursions by car or minivan from the ports of La Spezia, Viareggio, and Livorno. 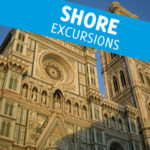 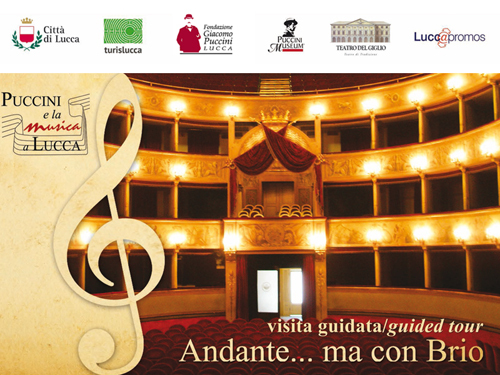 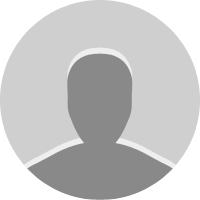 Enjoy Florence, Lucca, Pisa, wine and olive oil tasting, shopping….the best of Tuscany at the best price.